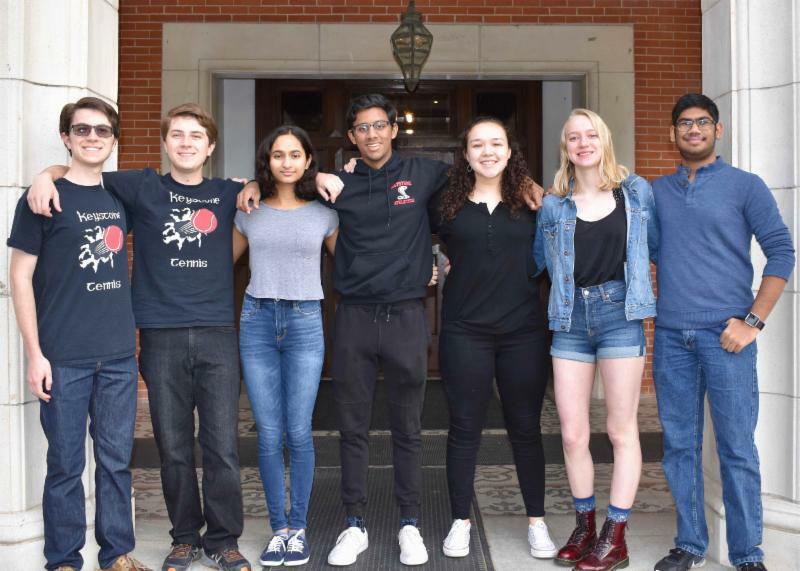 Seven Keystone seniors have been named Finalists in the 64th annual National Merit Scholarship Program. This makes 19 percent of Keystone’s senior class named Finalists. 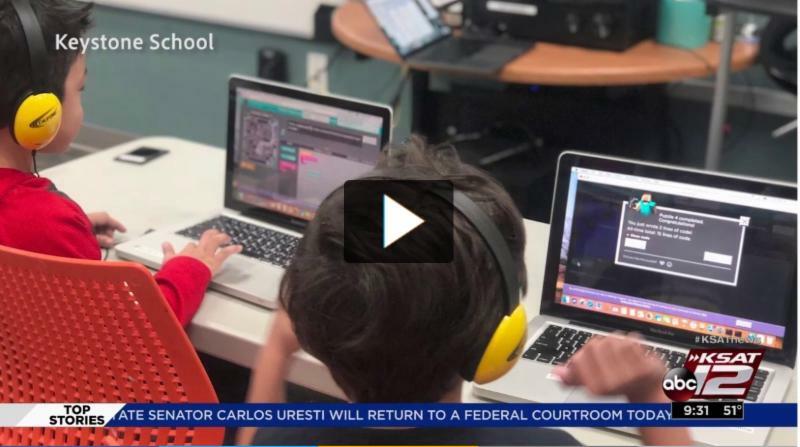 KSAT-TV ran a story this week on Keystone's 70th anniversary. It included interviews with alumnus Christopher Zhu '16, science teacher and former student Mr. Nydegger and Mr. Handmaker. Click here to see it. The Keystone campus filled with balloons, candy and lots of red on Valentine's Day. Click here for a slideshow about the day. 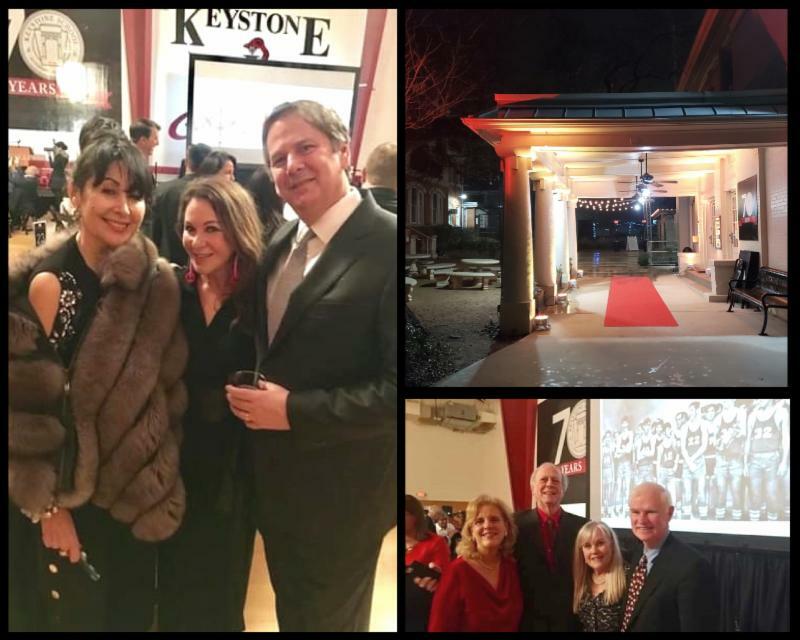 Our Platinum Gala was a huge success, thanks to your help. In all, it raised more than $40,000, plus more than $100,000 specifically for scholarships. For more details, check out the special Gala issue of the Communiqué. Read it here. 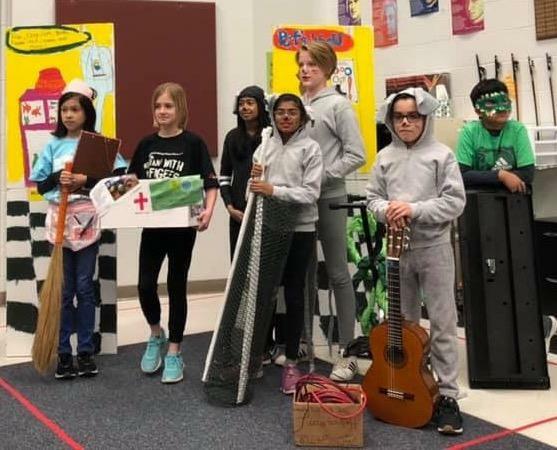 Congrats to our 5th graders for taking second place in the weekend’s Central Region Destination Imagination tournament! 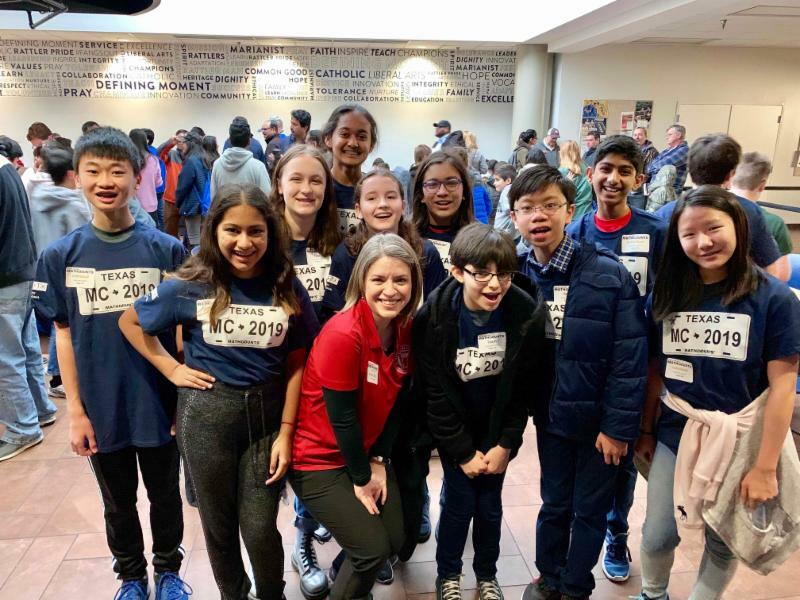 Congrats to our Mathcounts team! The top scorer, 8th grader Andy, advances to the state competition. 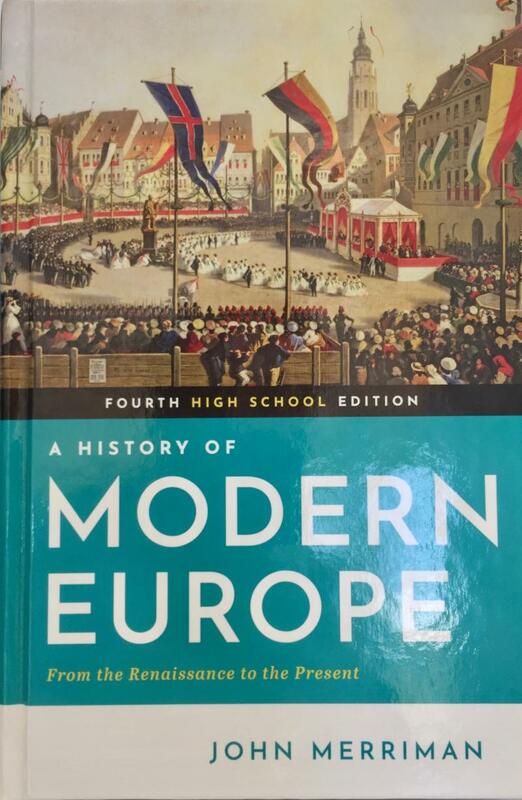 Congratulations to Dr. Caraway for serving as a reviewer of the latest edition of " A History of Modern Europe: From the Renaissance to the Present ," by Yale professor John Merriman. I try to be very social with my teachers, so they get to really know me and me, them. 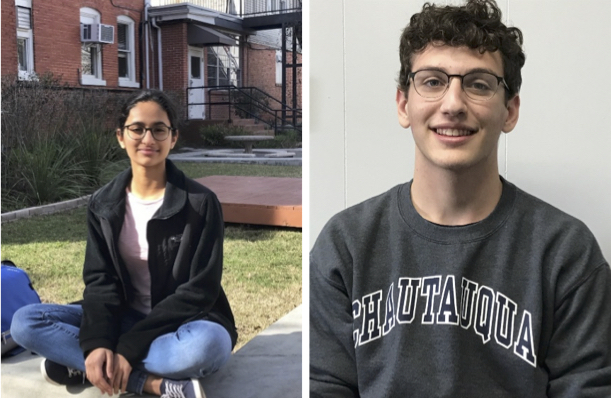 Last year, a team with a Keystone student -- eighth-grader Londyn -- created a video about a math problem for the Mathcounts math film challenge, and won. Now they're going for a repeat title. This flyer shows how you can help them win. ... when the vaping craze began a few years ago and it was advertised as an alternative to smoking, parents and educators could sense that trouble was headed our way. Why do you like working here: The kiddos and staff are phenomenal! 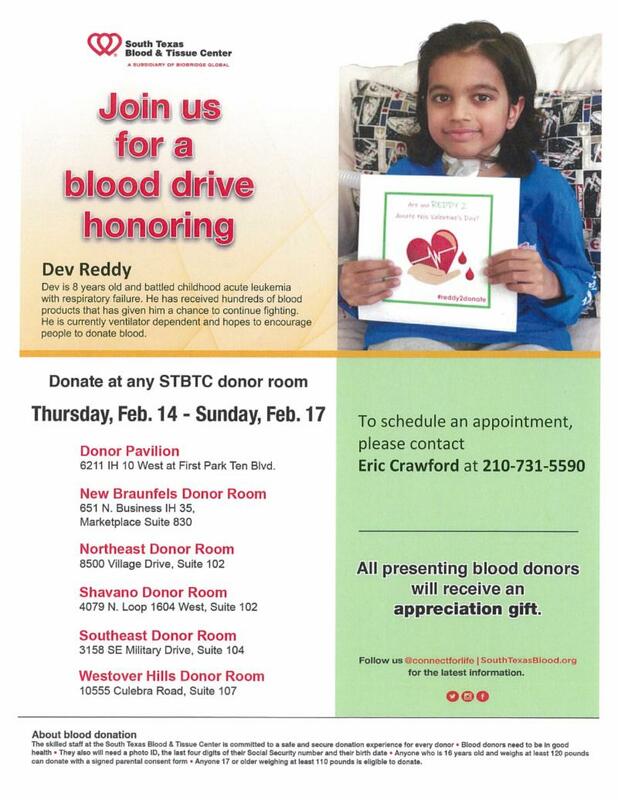 The South Texas Blood & Tissue is holding a blood drive honoring Dev, a second-grader. 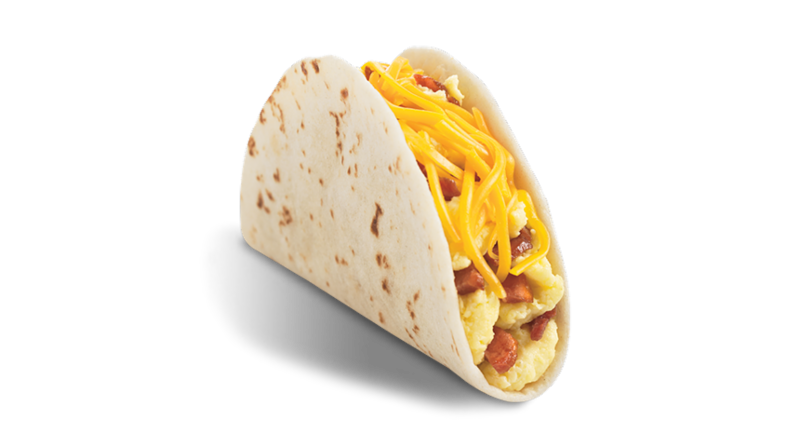 There's no morning taco sale on Feb. 19, so make other plans for breakfast that day. 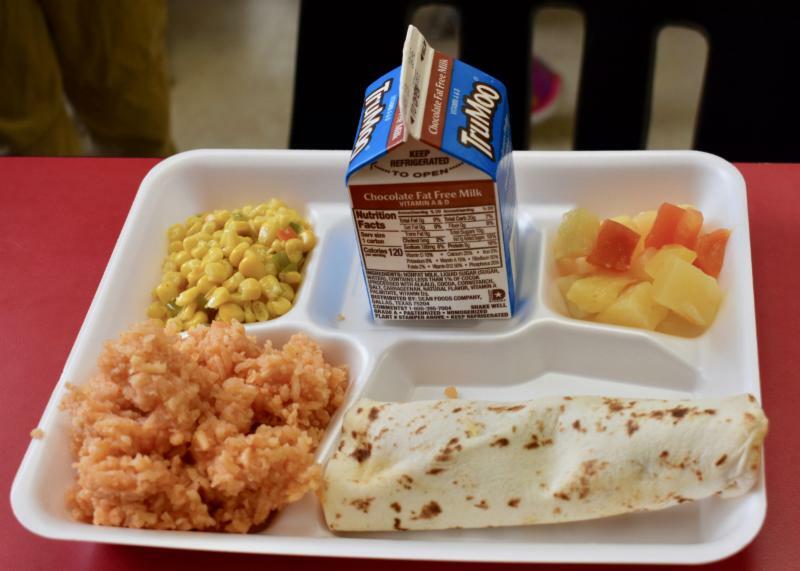 Taco sales will resume Feb. 26. FCD (Freedom from Chemical Dependency) Educational Services counselor Will Strahan will offer a presentation for parents on the current trends with drugs and alcohol with young people, and the best approaches for parents to combat addictive substances. 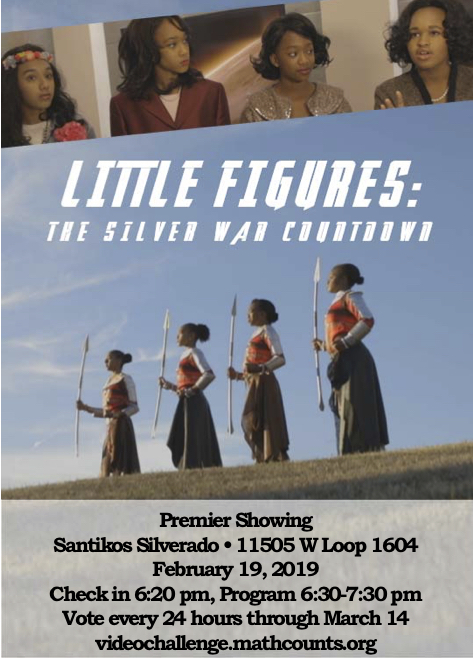 The talk runs from 5:30-7 p.m. in the Theater. 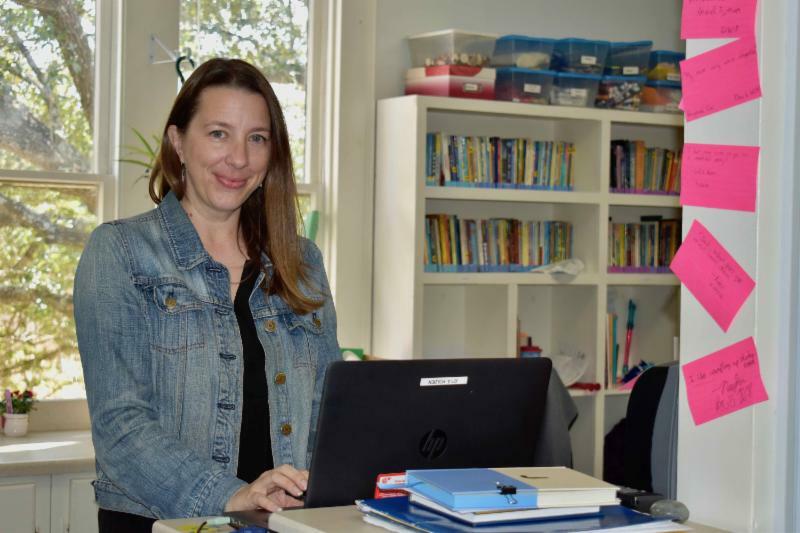 Join Mr. Vilagi and Mrs. Denny at 8:30 a.m. on Feb. 27 in the Lower School Library as they share more of the Lower School's journey with the Writing Units of the Writer's Workshop. Download a flyer here. Fifth and 6th Grade parents are invited to a social at Tycoon Flats from 5-7 p.m. on March 1, before opening night of Miss Nelson is Missing . The play will begin at 7:30pm. If you have questions, please feel free to email Kat Golando at kgolando@keystoneschool.org . Attention Austin Alumni: Register now for a Meet and Greet with Billy Handmaker from 5-7 p.m. Sunday, March 3. Houston Alumni – Save the Date! Meet and Greet with Billy on Thursday, March 21.